Isn't it funny how when you start thinking about a certain thing it seems to pop up everywhere you look? I've been thinking recently about getting my eyes tested. Anybody who follows me knows I'm a headache sufferer and even though my eyes had previously been ruled out as the cause it's been at the back of my head to get them tested again just in case. And the minute I start considering it, GlassesShop got in touch to see if I'd be interested in reviewing one of their products - the perfect time to try out glasses and see if it might be worth taking the plunge. I went through a phase a few years ago wearing non-prescription lenses and have always been told that glasses suit me. I was quite excited to start trying them out again! 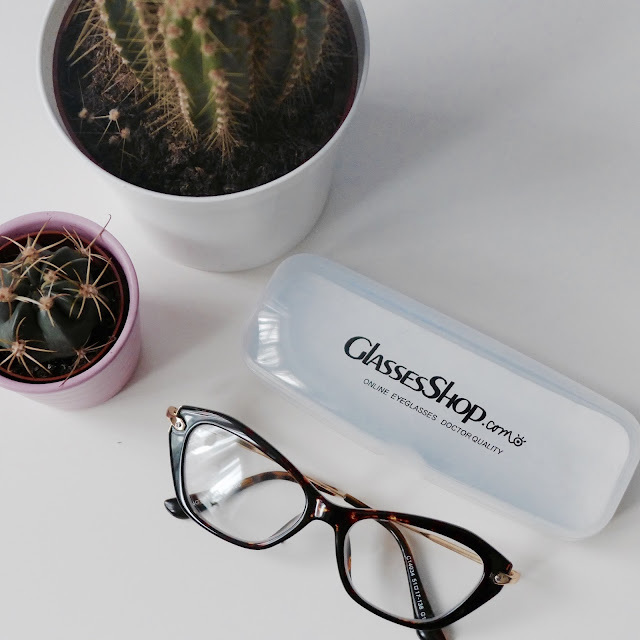 GlassesShop have an incredible collection, everything from Wayfarers to Aviators to Cat Eye - loads of different styles for every fashion sense. I was browsing for a good few hours before finally settling on the Fort William Cat Eye Tortoise style glasses. Honestly I was worried the glasses were going to be a little cartoony looking - the cat eye style can sometimes lean a little too close to looking fancy dress-esque. As soon as they arrived though I realised I had nothing to worry about. 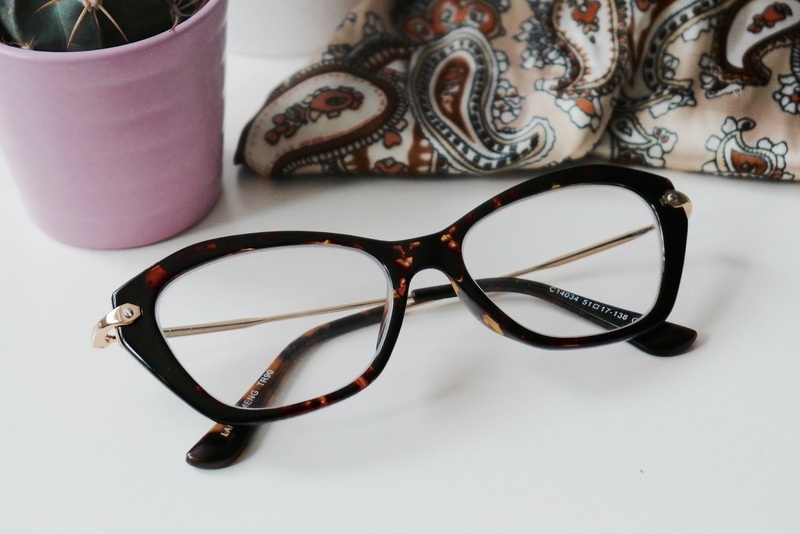 The shape is subtle enough whilst still retaining a little character that gives the classic cat-eye glasses their sass. 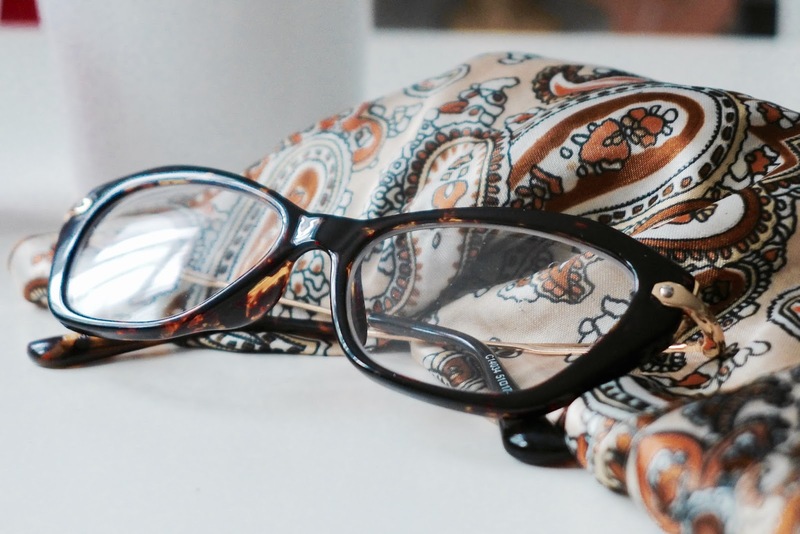 The tortoise shell frames offset with the gold detail gives these glasses a vintage feel without being too over the top - I feel so sophisticated and sassy secretary when I wear them and received loads of compliments the first time everybody saw me in them. Fears of joining the spectacle-gang diminished then! I'm still awaiting my eye test results, and what's amazing about GlassesShop is you can choose prescription lenses to match frames of your choice - including prescription sunglasses! Just enter your RX and PD when choosing your glasses. It's really easy, just a drop down box similar to selecting your size in an online clothing store.Who says wearing glasses restricts your fashion sense? And the best part is they're so affordable! For some reason I had it in my head that buying glasses that were even remotely stylish was going to set me back a couple of hundred pound - definitely not the case. Cheap glasses no longer means walking around with bare basic frames. So, that's helped me on my journey to becoming a bespectacled gal. 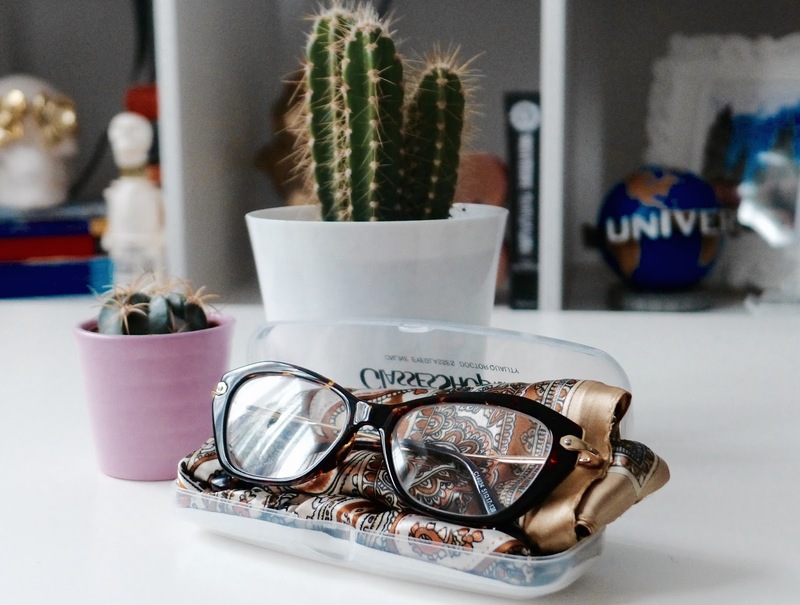 I would never have considered buying glasses online before, especially for a glasses novice such as myself, but the process was so easy and the product is such high quality that it's definitely something I will consider doing in the future once I man up and get my eyes sorted! Have you ever bought glasses from GlassesShop? Which style is your fav? If you'd like to try a pair they've kindly given me a code for 50% off! Just pop GSHOT50 in at the check out and reap in the discounts woo! 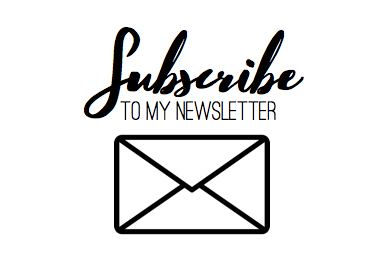 Let me know in the comments, I'd love to have a chat!